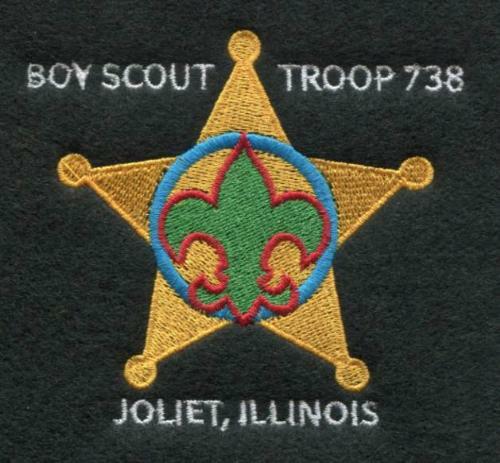 Welcome to the Home Page for Boy Scout Troop 738 of Joliet Illinois. We are part of the Waapi Lenaswa District in the Rainbow Council. Will County Sheriff Deputies Fraternal Order of Police Lodge #738. 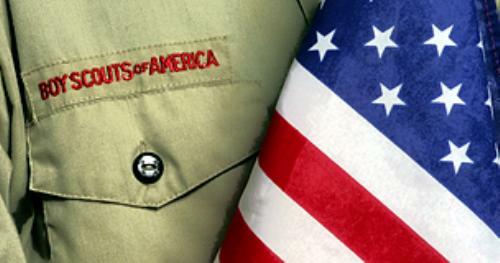 The Boy Scout model is to be "Scout Led / Adult Guided". Here, the Scouts are in charge and make the decisions about weekly/monthly agendas and choosing our monthly activities. We strive to run our troop by the characteristics that govern scouting: A Scout is trustworthy, loyal, helpful, friendly, courteous, kind, obedient, cheerful, thrifty, brave, clean and reverent. If you are interested in learning more about our troop, please feel free to e-mail us or attend one of our meetings. Please use the CONTACT OUR TROOP option at the top of our page.